This entry was posted on Tuesday, January 24th, 2012 at 08:00	and is filed under Military, Watches. You can follow any responses to this entry through the RSS 2.0 feed. Both comments and pings are currently closed. Why do Nome and Juneau have two different UTC’s when they’re both in the same time zone? 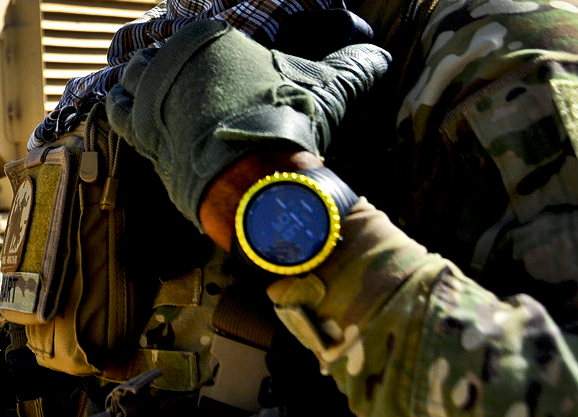 Military Date/Time Group Explained Tactical Fanboy – just great! Hi there,I log on to your blog named “Military Date/Time Group Explained « Tactical Fanboy” regularly.Your writing style is witty, keep up the good work! And you can look our website about proxy server list.